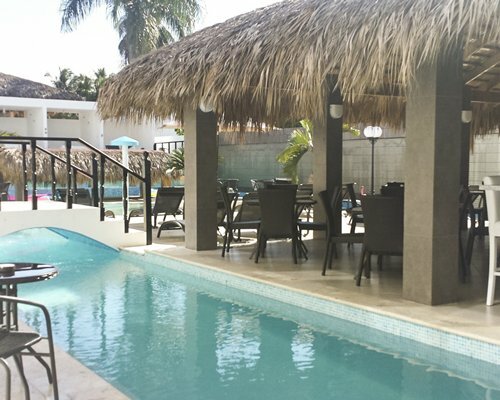 This charming resort is in a quiet location in Cabarete, Puerto Plata. 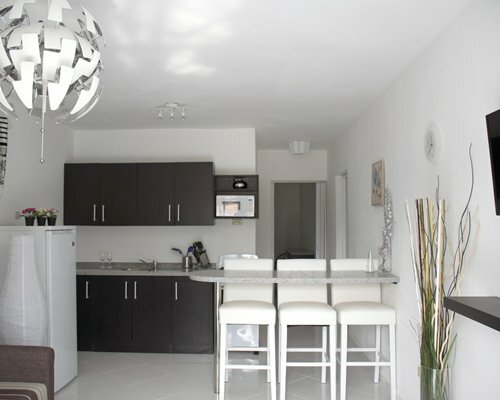 All accommodations are spacious and come with a full or partial kitchen. The beach is a short walk, or a few minutes' journey on the resort's shuttle bus. 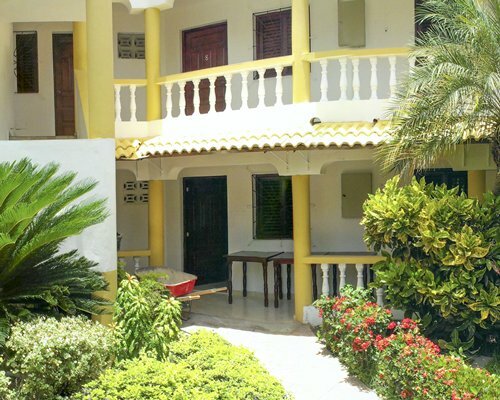 The pretty towns of Cabarete and Sosua are nearby. A car is recommended to enjoy all the area has to offer. On resort, discover an array of cuisine, from a British Pub-style experience to a decadent French Pâtisserie. 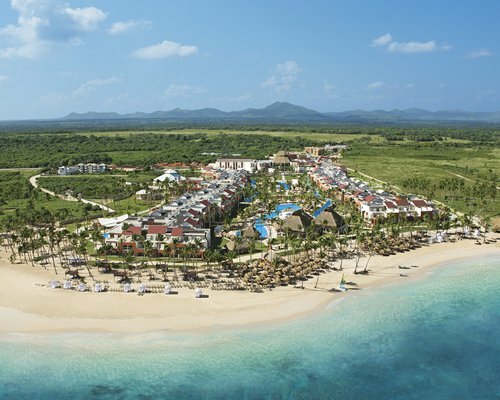 The resort operates an optional all-inclusive programme. 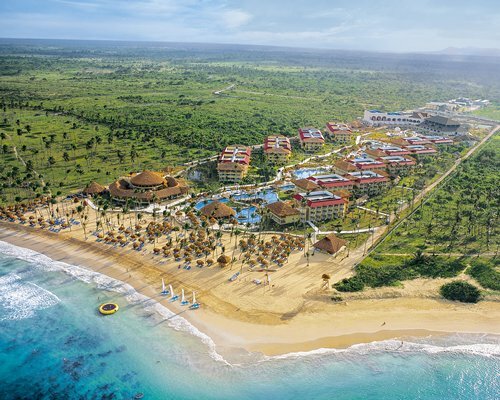 THE NEAREST AIRPORT TO THIS RESORT IS PUERTO PLATA NOT PUNTA CANA. The Punta Cana airport is 6 and 1/2 hrs away. From the airport turn left onto the main highway 5. Follow the coastline through the town of Sosua and Cabarete continue 3 miles and you will see a big sign for Jardin de Portivo/Casa Phoenix Spa and Resort on your left. Turn left at the sign and keep left until you see the resort. Exchanging your money at the airport would be unwise due to the high exchange rate; a staff member will gladly take you to a bank that the hotel is affiliated with. It is important to always take the liability insurance in the Dominican Republic when renting a car. Credit card companies only cover collisions. All prices are subject to taxes-18% itbis. Jan 01, 2017 - Dec 31, 2019 59.00 US Dollars (per Adult, per Day in a 1 Bedroom) 3 Night Stay Package. 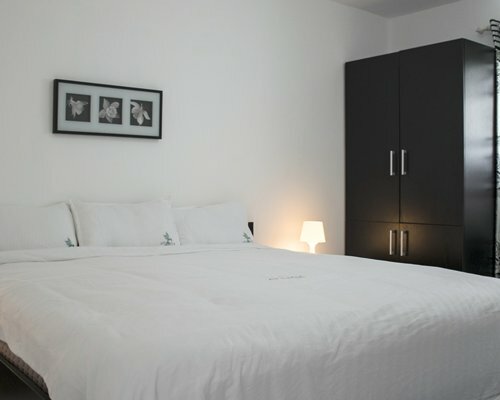 Single Occupancy (1 Adult) Supplement Fee of US$25. Jan 01, 2017 - Dec 31, 2019 49.00 US Dollars (per Adult, per Day in a 1 Bedroom) 7 Night Stay Package. 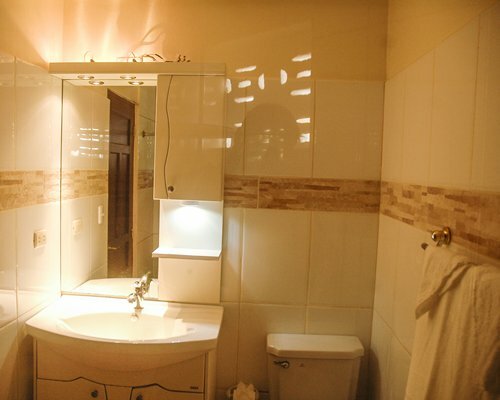 Single Occupancy (1 Adult) Supplement Fee of US$20. 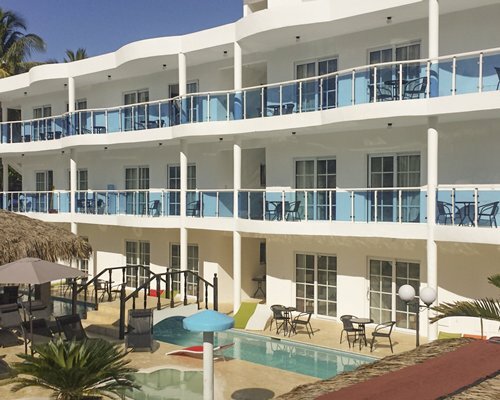 Jan 01, 2017 - Dec 31, 2019 59.00 US Dollars (per Adult, per Day in a Studio) 3 Night Stay Package. 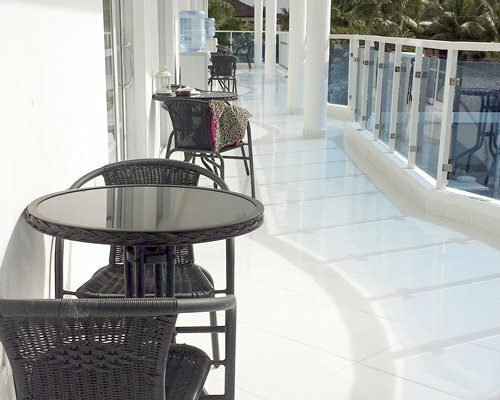 Single Occupancy (1 Adult) Supplement Fee of US$25. Jan 01, 2017 - Dec 31, 2019 49.00 US Dollars (per Adult, per Day in a Studio) 7 Night Stay Package. 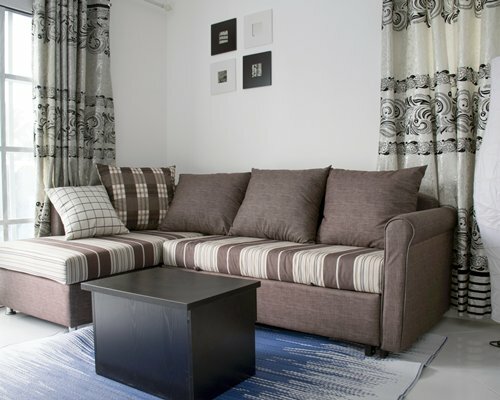 Single Occupancy (1 Adult) Supplement Fee of US$20. Service fee is 99.00 U.S. dollars. Cash or Credit is accepted. This Resort Fee is per week. 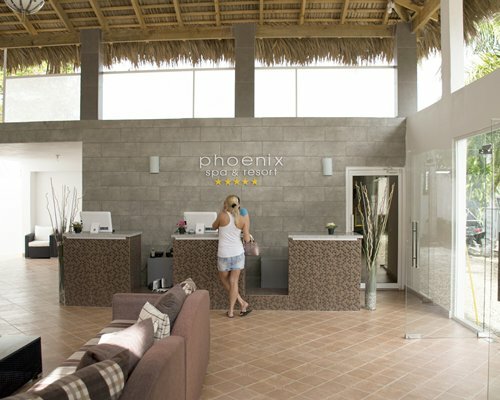 Phoenix Spa &amp; Resort has a shuttle that takes you to restaurants, nightclubs, and the beach in Cabarete and Sosua. 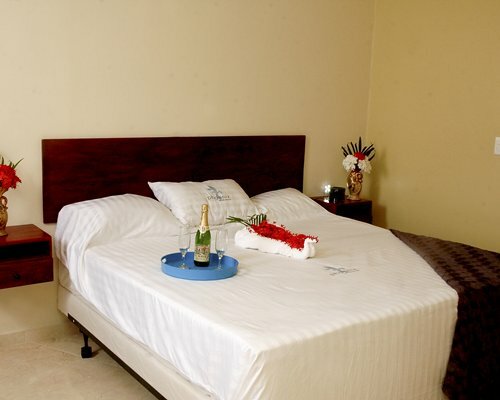 The cost for the shuttle is $70.00 USD unlimited usage for the week per couple. Single Person 50.00 USD. 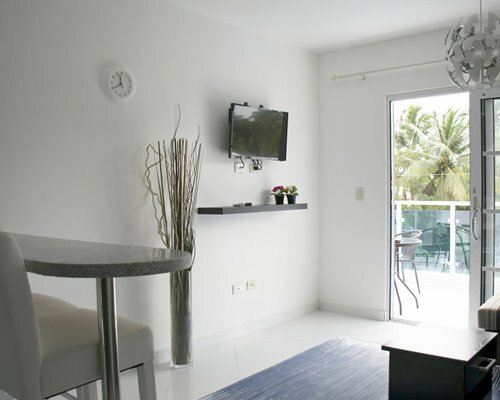 All Prices are subject to 10% Hotel Taxes and 18 % Itbis. 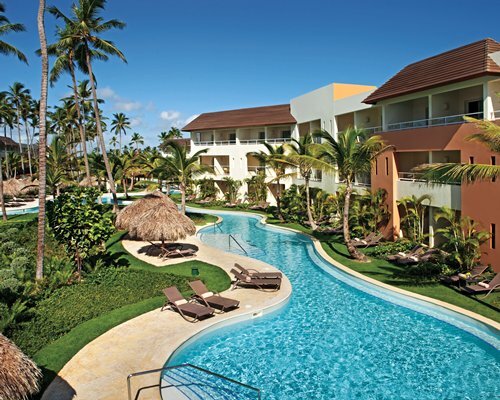 Santo Domingo is 4.00 hours away from the resort and Punta Cana is 6.30 hours away. Please call resort for fees. There are no refunds for early check-out. All-Inclusive fee is 100% non-refundable. 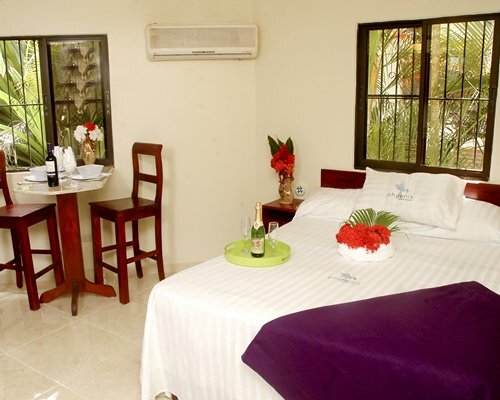 Please visit us at www.phoenixresortcabarete.com. Please contact phoenix-resort@outlook.com or call 1-954-937-3954 if you have any questions. 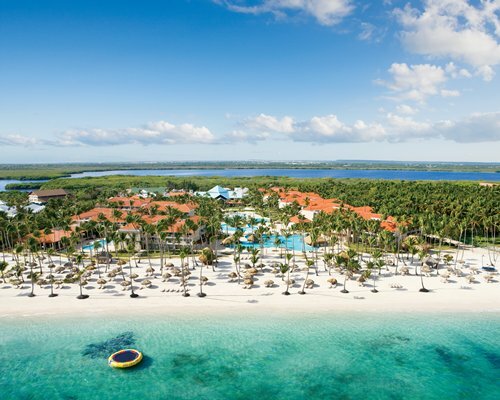 The All Inclusive program must be Pre-Payed prior to arrival. If paid at the resort, an extra fee of 10% will be charged using a credit card. The resort accepts Visa or Master card. Children 5-10 years old pay reduced rate of $30 per day. Children 4 years old &amp; under Eat FREE. 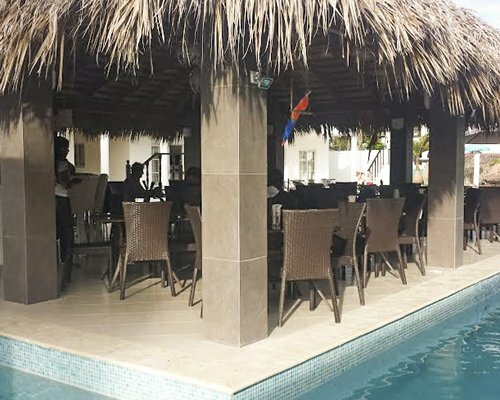 The program includes Breakfast, Lunch and Dinner, Afternoon Snacks, local Alcoholic &amp; Non-Alcoholic Beverages, Resort Fee not included. 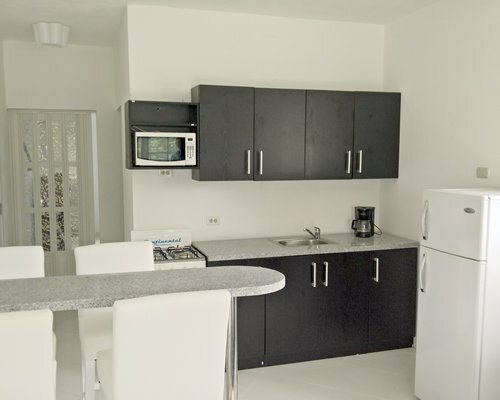 Puerto Plata is 40 Minutes away, Airport code (POP). Taxi for 1 up to 4 people is 50.00Usd. If your group is more then 4 people, Please call the resort to arrange it. (Fee may Apply). Santiago is 1 1/2 hours away. The airport code (STI) Taxi for 1 up to 4 people is 130.00 Usd. Please call the resort to arrange if more than 4 people. (Fee may Apply). All fees are subject to applicable tax.